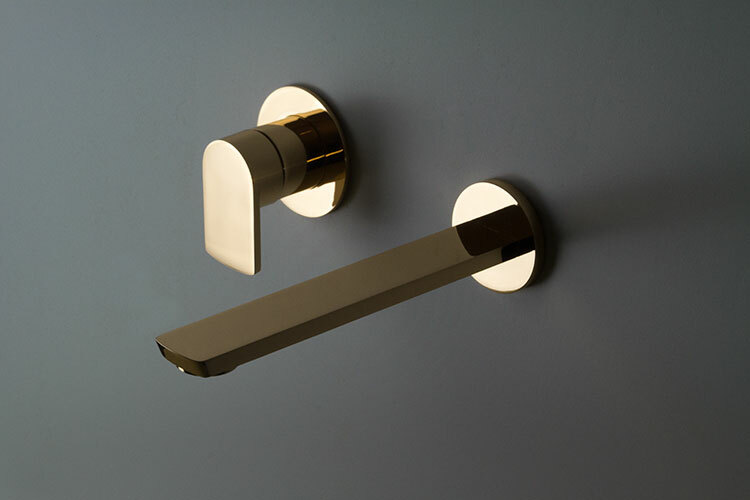 This impressive gold wall mounted basin tap is styled in the latest contemporary styling, which is ideal for a luxury gold bathrooms in modern design theme. 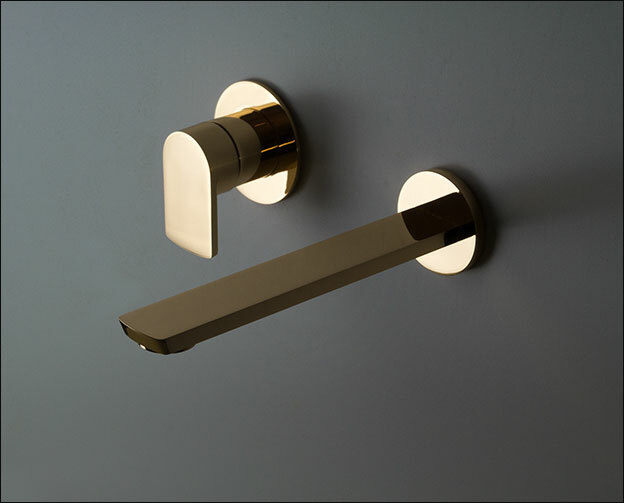 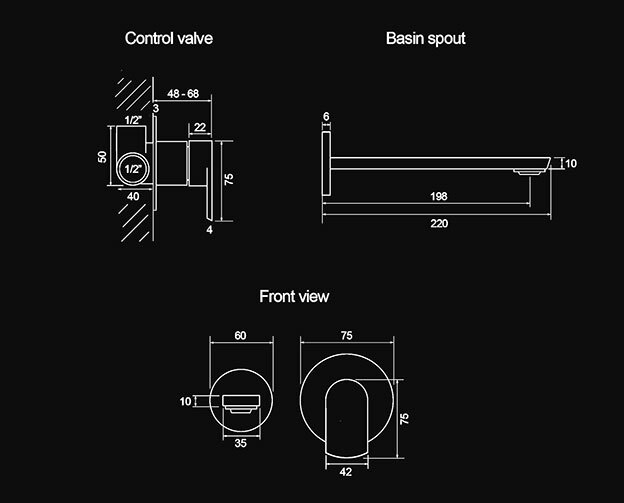 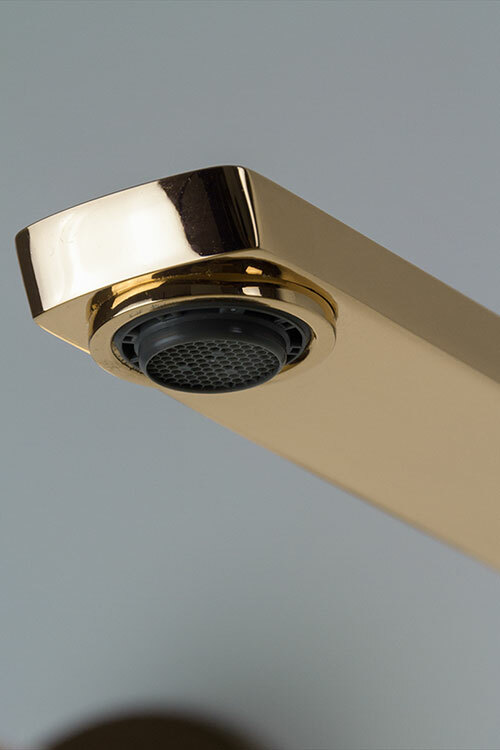 Each basin mixer tap is plated in real gold onto a solid brass body. 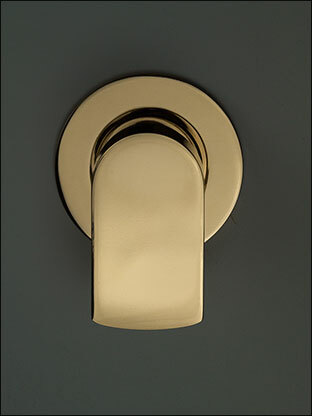 Designed and manufactured in Italy. 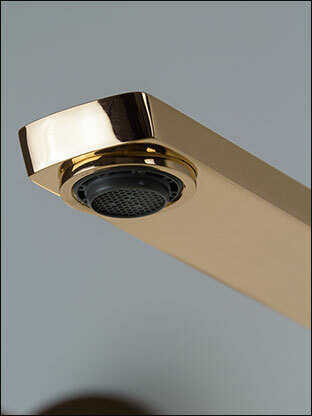 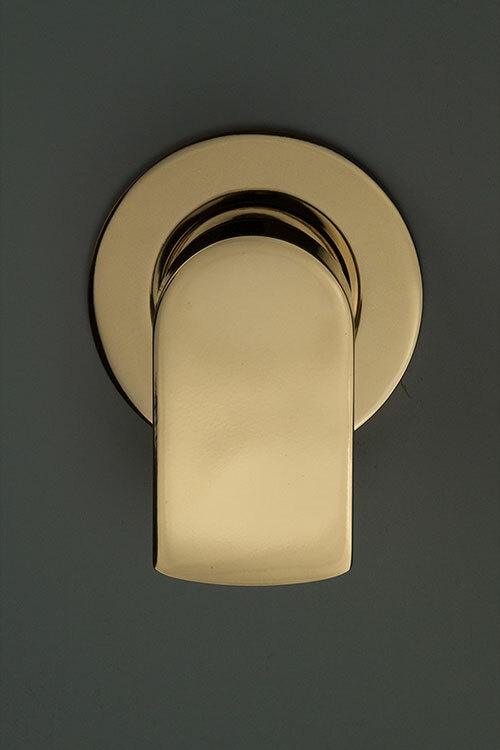 * Contemporary gold tap styling.